BBC Radio Wales - Science Cafe, Baby Dinosaurs, VIDEO: Baby Dinosaurs up close! 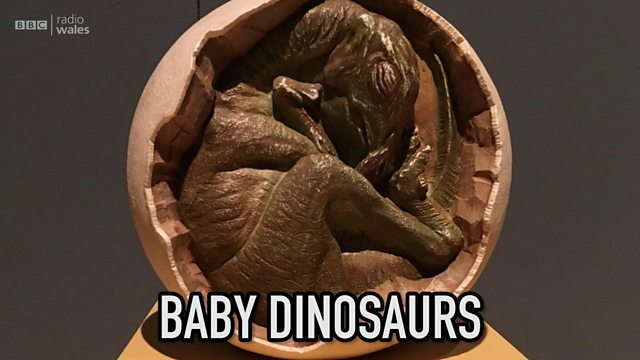 VIDEO: Baby Dinosaurs up close! Take a look around the baby dinosaur exhibition, as featured in the programme. Sights and sounds, real stories and unbelievable scrapes; watch & share at your leisure.